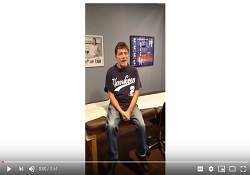 Rory feels significantly better at Village Family Clinic. 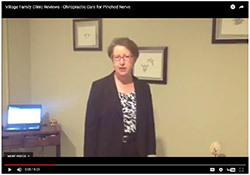 Acupuncture for Migraine Treatment at Village Family Clinic! 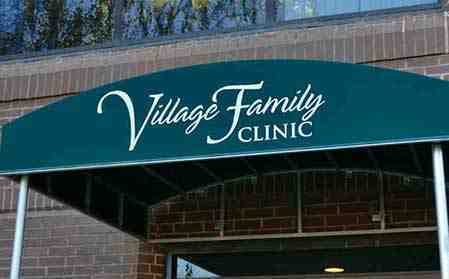 Wonderful Experience at Village Family Clinic! 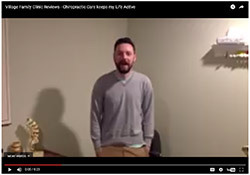 Chiropractic care at Village Family Clinic! 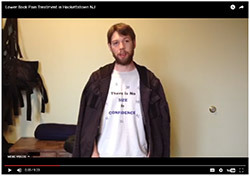 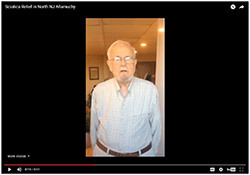 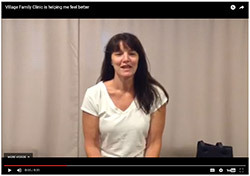 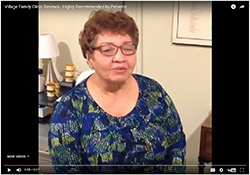 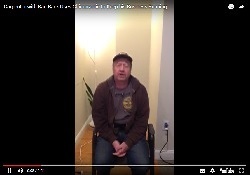 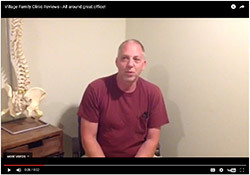 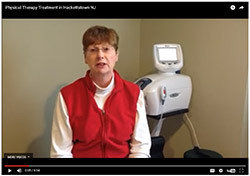 4-year Patient Give a Glowing Testimonial. 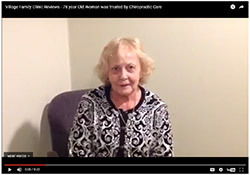 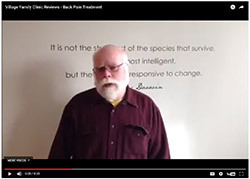 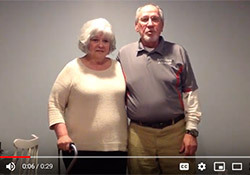 Patient's Testimonial from the Open House Event. 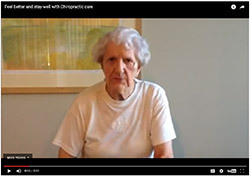 Chiropractic experience at our office. 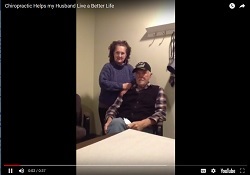 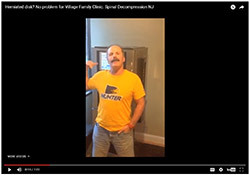 Talks about how Village Family Clinic helped him! 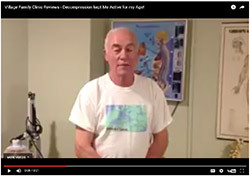 Thanks to decompression and adjustments. 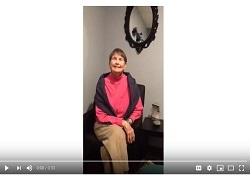 Shelley from Washington New Jersey gives insight. 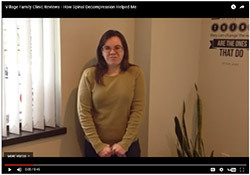 I could barely walk before I started Spinal Decompression!! 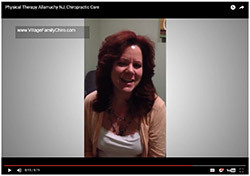 I couldn't be happier with Dr. Fedich and his Staff! 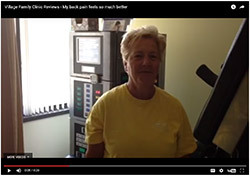 After only eight visits, Christy's pinched nerve pain is relieved! 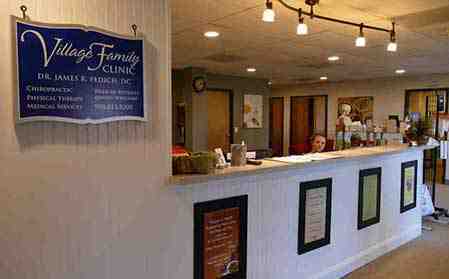 Friendly and helpful the staff and Doctors are! 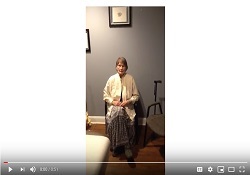 She trusts the doctors at Village Family Clinic! 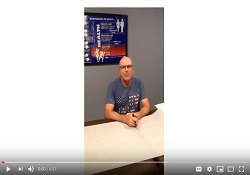 Between work and biking, Dr. Fedich helped me stay active! 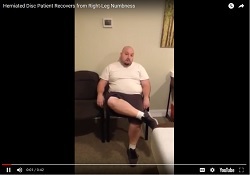 Victor talks about the perks of being a patient. 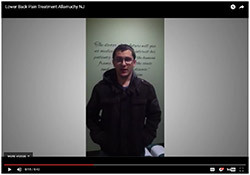 Much more testimonies are in our webpage. 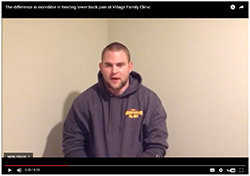 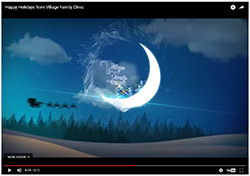 Chronic back pain treatment at Village Family Clinic!. 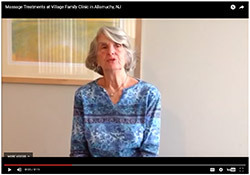 Massage Therapy at Village Family Clinic! 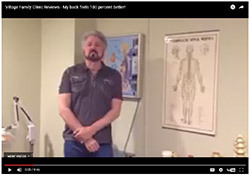 Knee, neck, and back has been treated by Dr. Fedich. 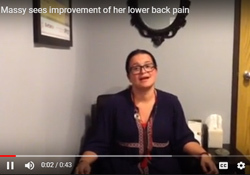 Spine adjustment will leave you feeling refreshed and better. 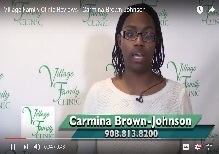 Neck Pain treatments at Village Family Clinic! 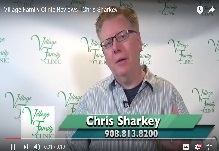 Back Pain treatments at Village Family Clinic! 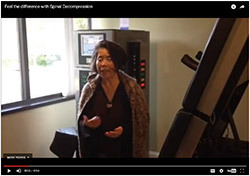 Spinal Decompression at Village Family Clinic! 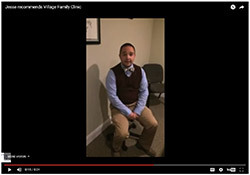 Family-friendly Chiropractic care at Village Family Clinic!! 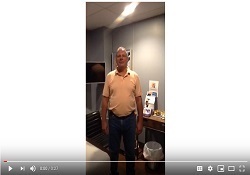 Spinal Decompression and Massage Therapy at Village Family Clinic! 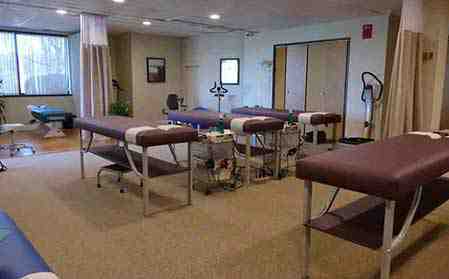 Sciatica Relief North NJ Allamuchy. 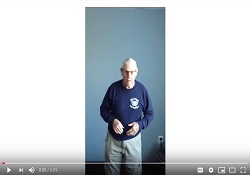 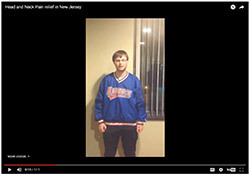 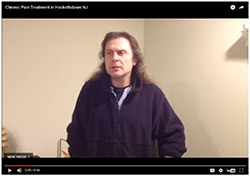 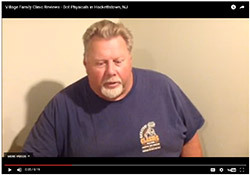 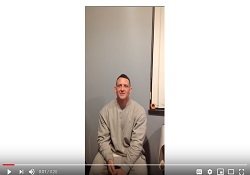 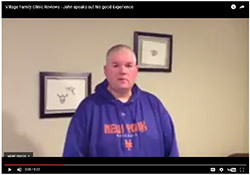 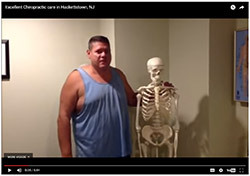 Spinal Stenosis Pain Help New Jersey. 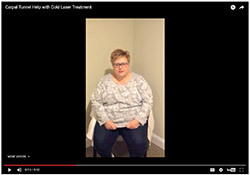 Carpal Tunnel Help with Cold Laser Treatment. 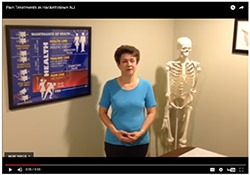 Herniated disk? 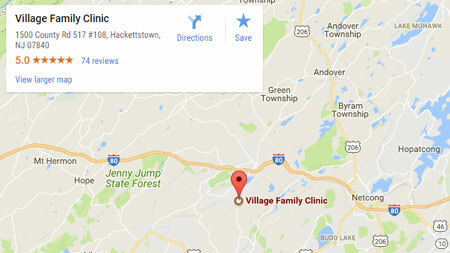 No problem for Village Family Clinic. 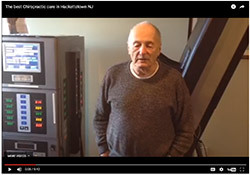 Spinal Decompression NJ. 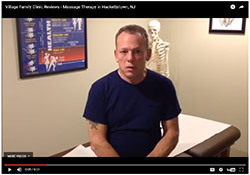 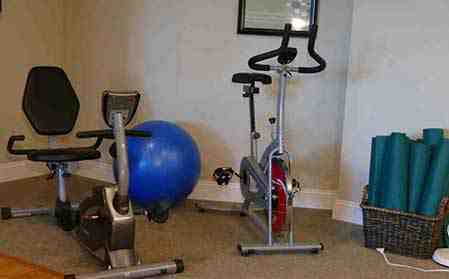 Physical Therapy Allamuchy NJ, Chiropractic Care.